$808.00 This may be in stock for quick delivery; please call! 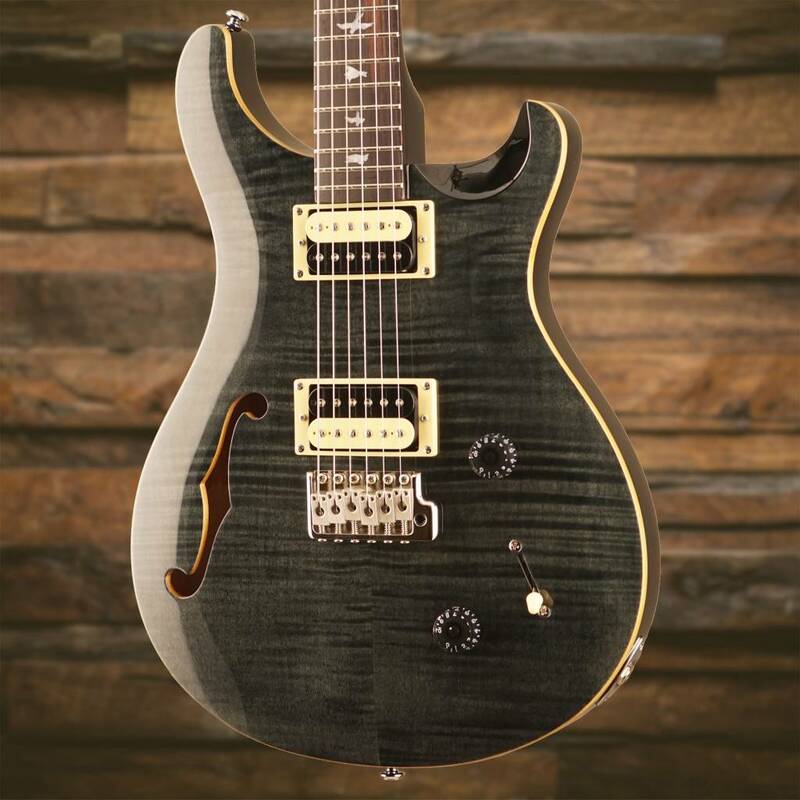 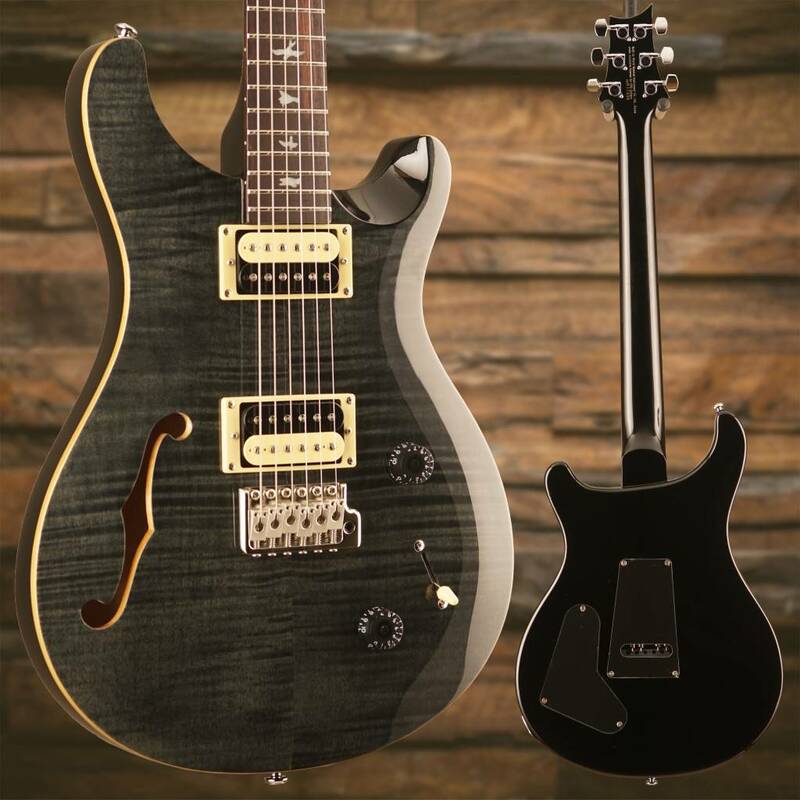 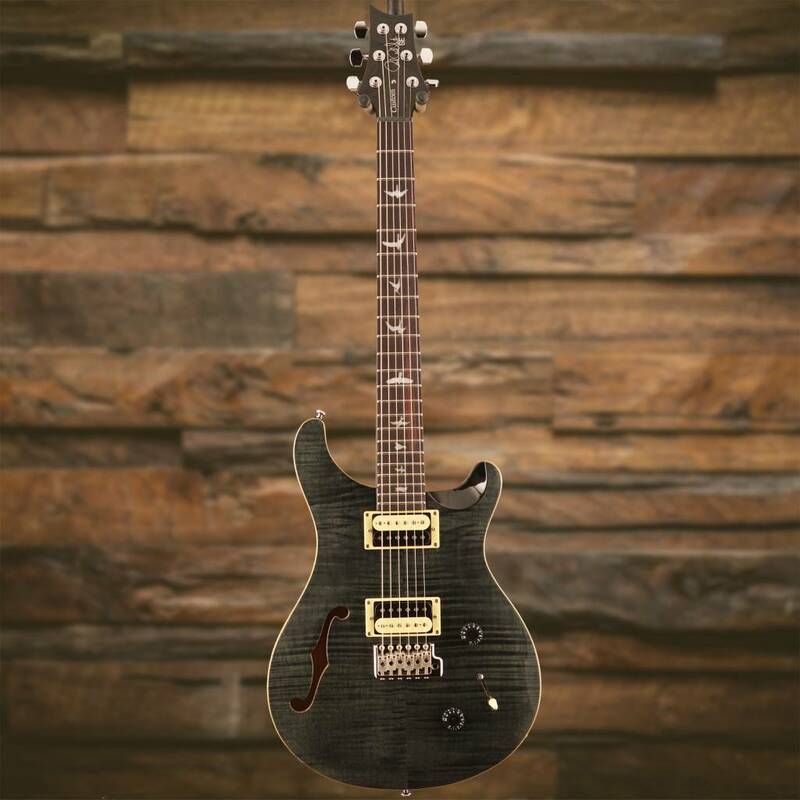 The PRS SE Custom 22 Semi-Hollow has musical midrange and outstanding resonance. 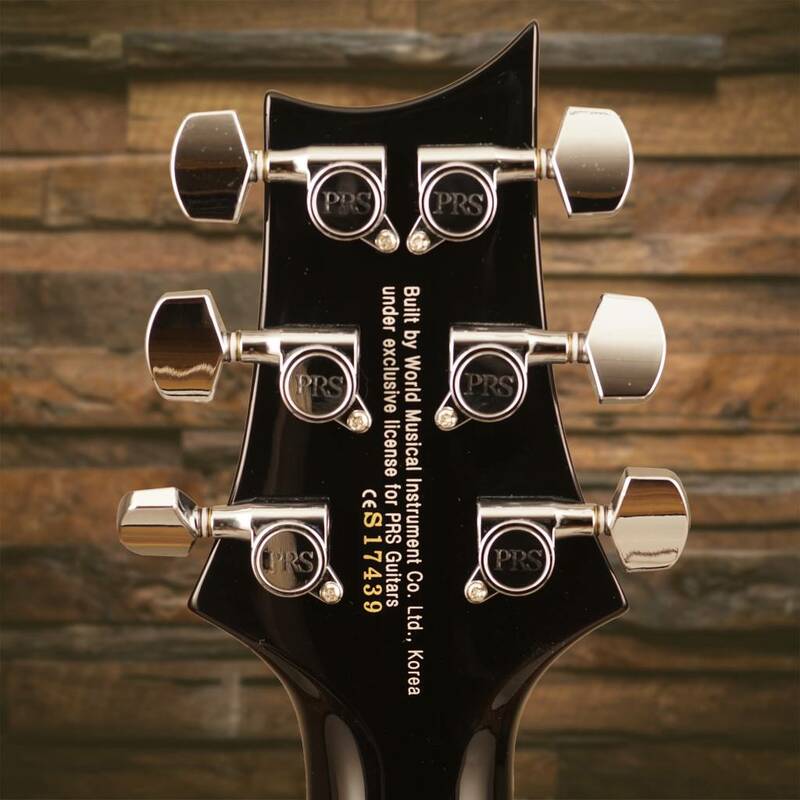 The semi-hollow body provides an airy, sweet tone but with a twist of the tone knob, the dual humbuckers can get plenty of bright spank. 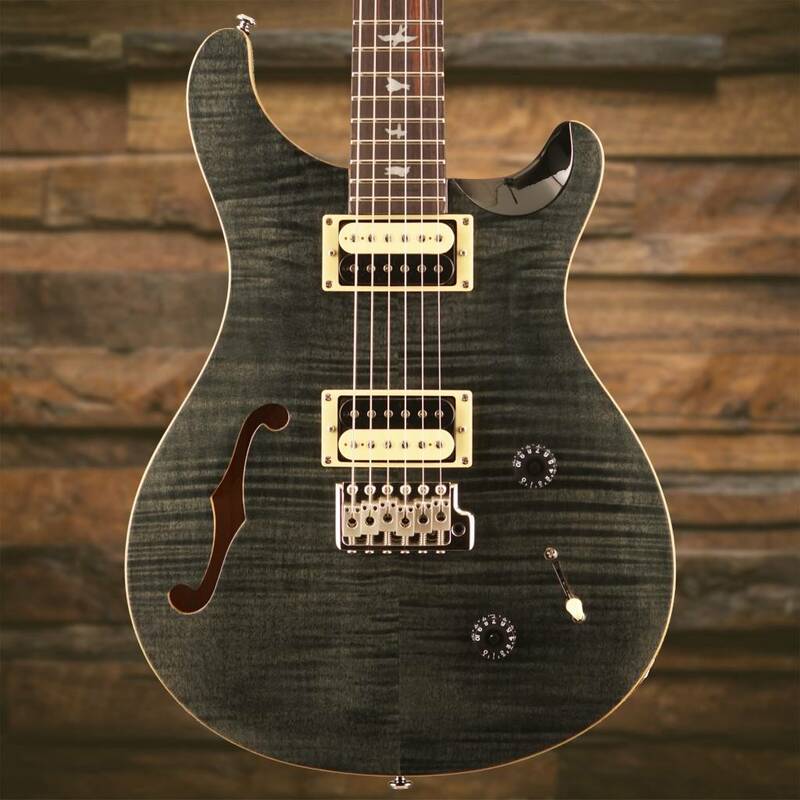 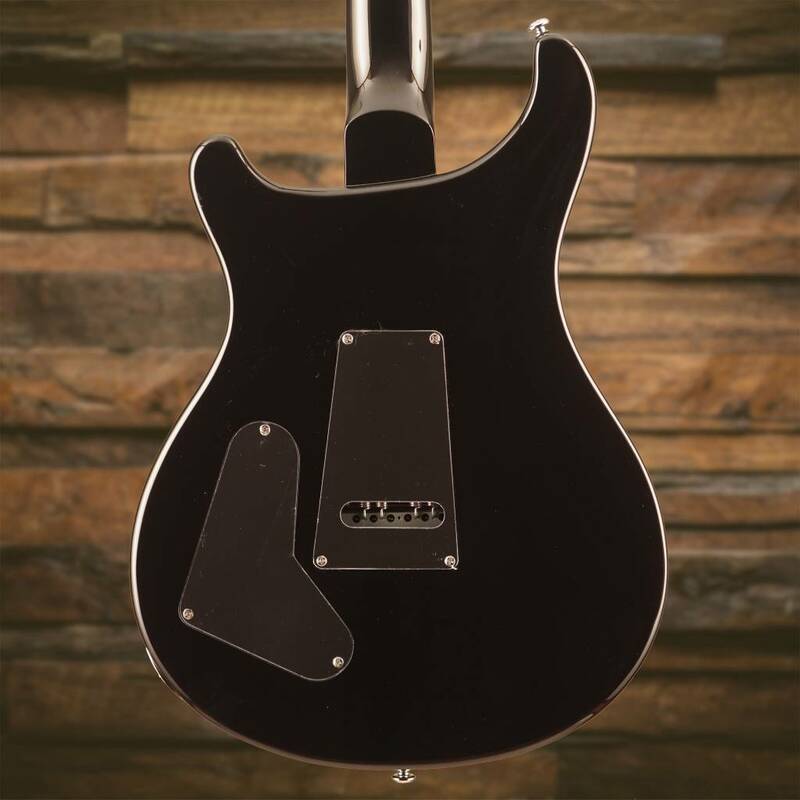 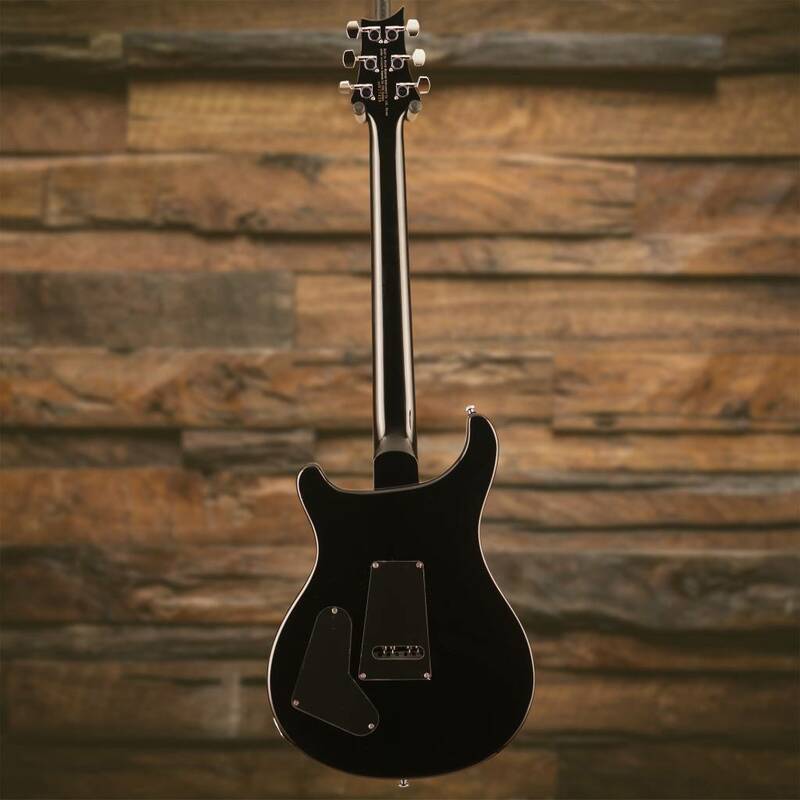 Additional appointments include a maple top, mahogany back and neck, rosewood fretboard, and dual 85/15 “S” pickups with volume and push/pull tone controls (for coil tapping) paired with a 3-way toggle pickup selector. 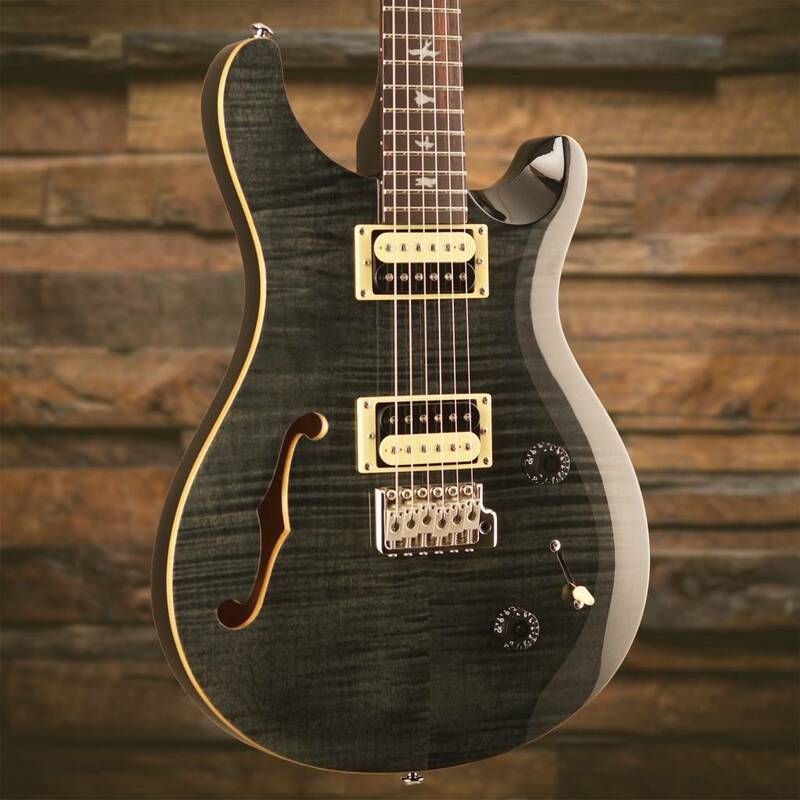 85/15 “S” pickups lend remarkable clarity and extended high and low end to this semi-hollow’s voice. 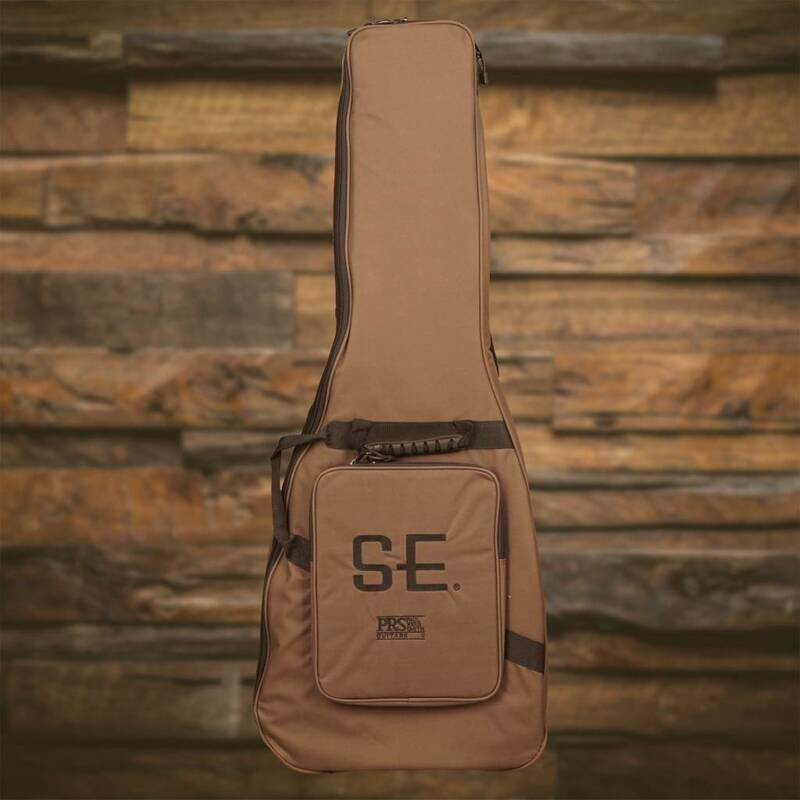 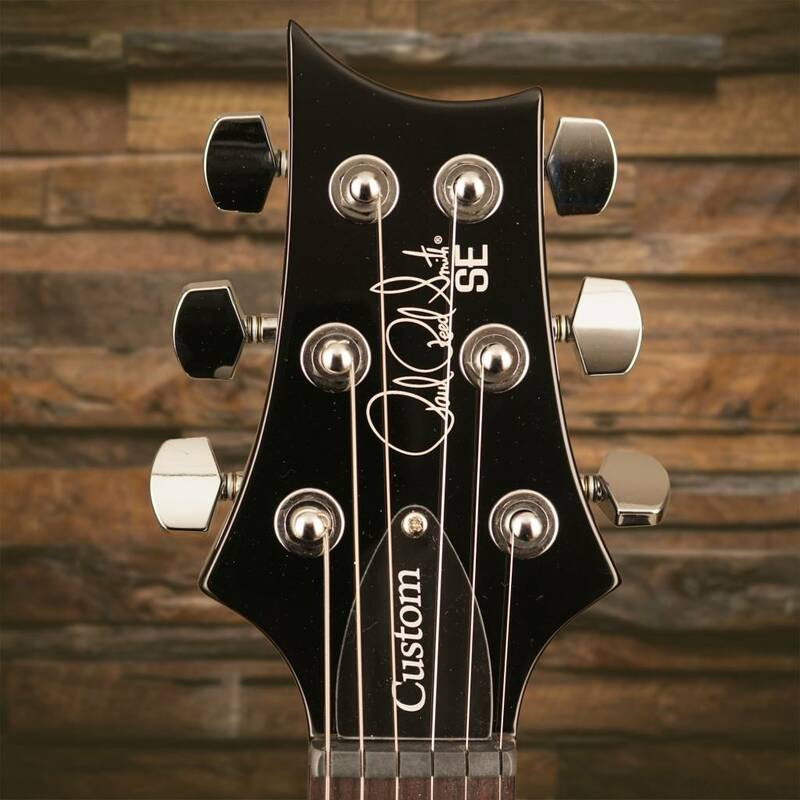 The SE Custom 22 Semi-Hollow is both versatile and comfortable, making it a reliable tool for professionals, a solid choice for beginners, and a welcome addition to any arsenal.